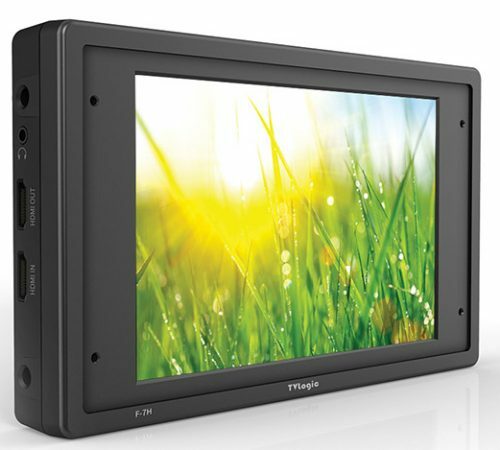 The LVM-070C is the reasonably priced field monitor with robust housing and pro features. 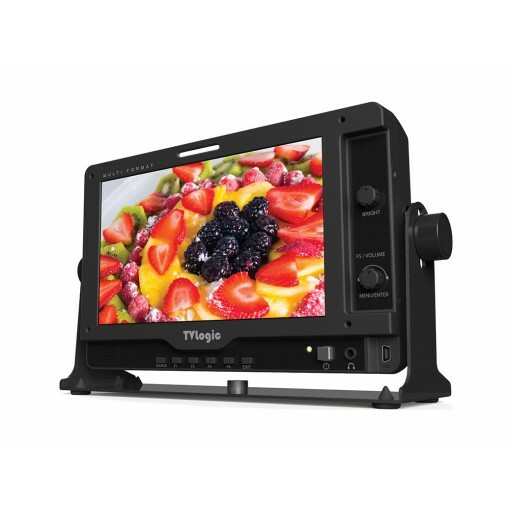 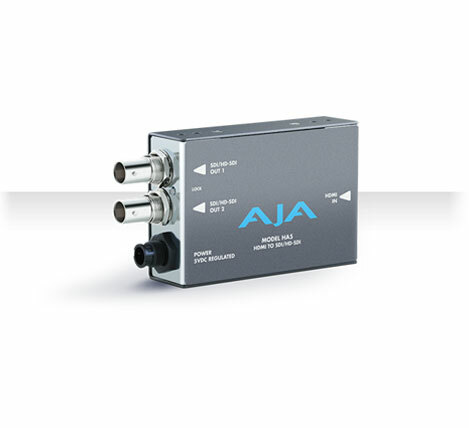 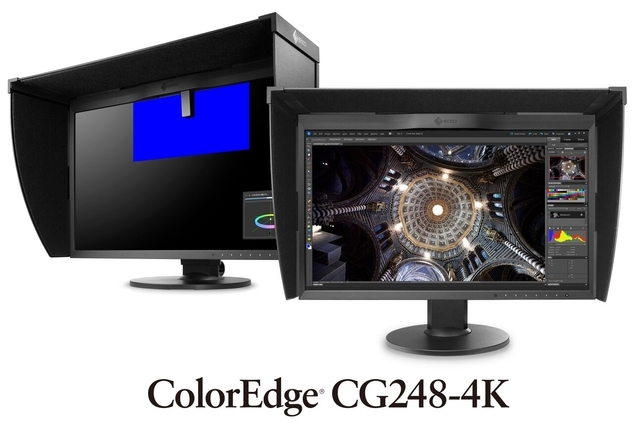 With a high resolution 1024 x 600 (16:9) 7 inch LCD display, the LVM-070C accommodates multi-format analogue, 3G/HD/SD-SDI and HDMI signal inputs. 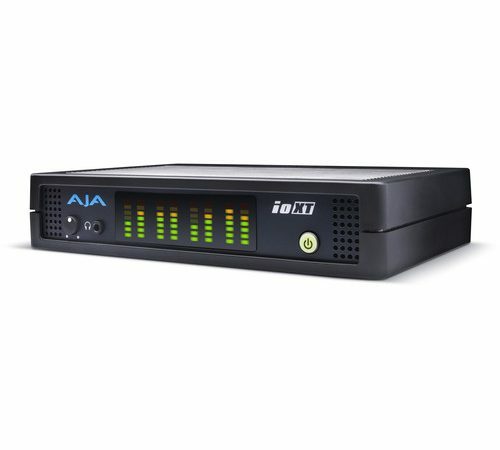 The many features of the LVM-070C include Waveform/vector scope, Focuss Assist, Luma(Y’) Zone Check and audio level meter.